﻿ #MCNfleet17: Which Fireblade should we buy? A second hand bike will be part of the MCN long term test fleet in 2017 and we’d like you to help us to pick one out. The Suzuki Hayabusa and Honda Fireblade came out on top in our poll (25% and 21% respectively) and while the Busa is tempting the Fireblade got the most positive response on our Facebook page with both current and previous owners passionate about the Blade’s capability as a comfortable sports bike. 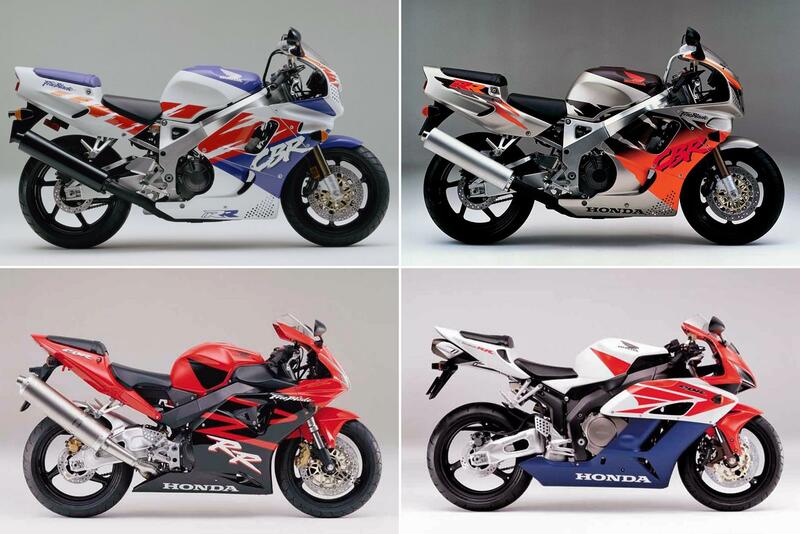 So the Honda Fireblade is the one we’re going for. Need a reminder of the differences between the models? We’ve got £4000 to spend and that’s enough to buy a Fireblade up to around 2005 vintage. Or do we go for an immaculate early model and spend the extra cash on upgrades such as suspension? Or perhaps we should go for the middle ground with the usable and comfortable 954 model? What would you do? What model Fireblade should we buy?